Three years ago, over 11 million documents belonging to a large law firm were hacked in a breach commonly referred to as the Panama Papers. Since then, numerous other law firms have been compromised. On top of that, big-name companies like Yahoo, Target (NYSE:TGT) and TJX Companies (NYSE:TJX) have been unable to properly guard the personal information of customers. Add it up, and it’s clear cybersecurity remains a significant challenge for enterprises of all sizes and industries. While that’s bad news for the companies struggling to safeguard information and for customers who have been compromised, it suggests a rising tide for cybersecurity companies. Spending on cybersecurity is slated to hit $90 billion this year — good for 19% year-over-year growth, according to a report from GBH Insights. With that in mind, let’s take a look at three cybersecurity stocks worth considering for your portfolio. Cybersecurity platform FireEye (NASDAQ:FEYE) just announced a new machine learning capability for its endpoint security offering, showing innovation is a top priority of this cyber pick. The stock has gained 10% so far this year — double the broader market — despite losing ground in recent days. The company is expected to swing its $750 million in annual sales to a two-penny profit this year and is expected to expand earnings to 17 centers per share in 2019 — not bad considering the second-quarter is expected to end in the red, while last year’s “earnings” were 16 cents in the red. No wonder the median analyst price target is $20 — good for 28% upside. 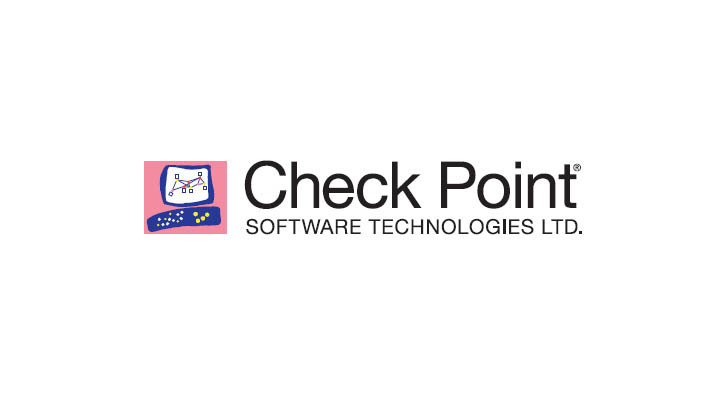 Israeli company Check Point Software (NASDAQ:CHKP) has posted comparable results so far this year, currently sitting 9% higher than it did at the start of the year. It has a far more established business model but, in turn, slightly less growth on tap. Over the next five years, earnings should expand by 6% per year. But I still like Check Point software because of its fundamentals: The company has margins near 50%, for instance, and just beat Wall Street’s expectations for sales and earnings the most recent quarter. As cybersecurity spending continues to gain momentum, so will shares. The stock doubled over the last five years and could do the same again. 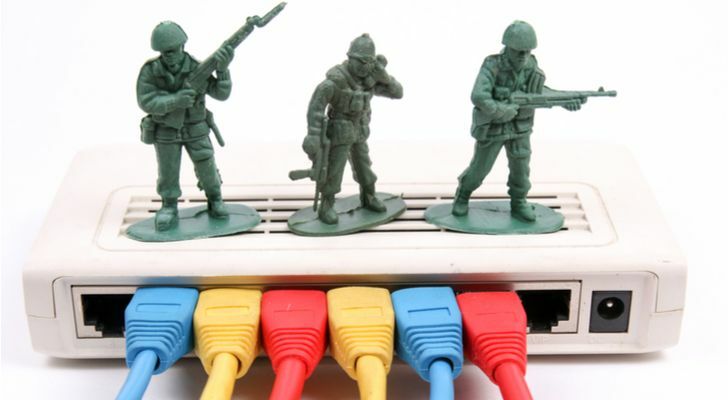 Fortinet (NASDAQ:FTNT) is the final pick on this list because it combines the strengths of the first two companies: a track record of profits plus strong bottom-line upside. Last year, Fortinet earned $1.04 cents per share and is expected to improve on those results by 48% this year. Over the next half decade, growth should smooth out to 23% per year. The only catch is that investors are well aware of the company’s potential. Shares have climbed almost 45% so far this year — nearly nine times the broader market — and have booked nearly 200% in the last five years. I would wait for a pullback before establishing a new position but definitely believe in the company for the long haul. Article printed from InvestorPlace Media, https://investorplace.com/2018/08/3-cybersecurity-stocks-your-buy-list/.